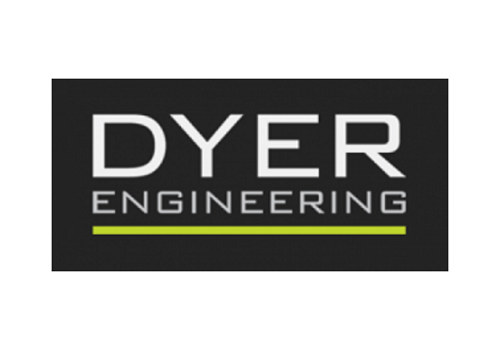 Dyer Engineering Ltd are a growing engineering firm who were looking for ways to release the ideas and potential from their shop floor teams. With increased growth comes the increased opportunity to leverage good ideas and Dyer’s team had plenty of these. The requirements for Smartspeed were to provide Lean training, to provide a framework to assist their continuous improvement projects and to help bring these improvements to life. Developed a training programme with Dyer’s Continuous Improvement Manager. Lean basics and waste reduction. Quick Changeover (SMED / Single Minute Exchange of Dies). Held follow up sessions with key members of staff to help facilitate specific projects. Each session generated a wealth of improvement opportunities. Improving production efficiency by £37k. Implementing SMED improvements across numerous department, allowing for more flexible production schedules. Winning new business on the back of an improved service level. 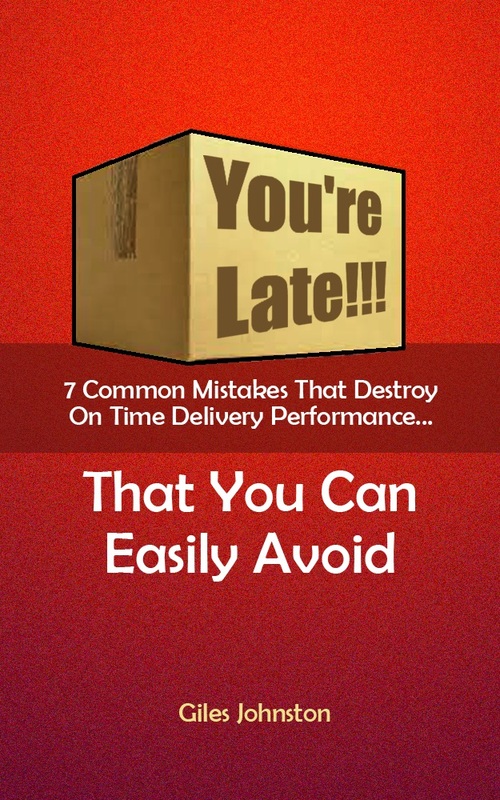 “Continuous Improvement (CI) has given us the leading edge over our competition. It was important that Dyer Engineering received meaningful training. One of the key things was that the training was based on site at Dyer Engineering and tailored to suit our day to day requirements. Giles used his experience and knowledge along with my knowledge of the business to deliver the training and ensured that we focused on the key areas. We based the exercises around real time scenarios within the manufacturing areas to get full involvement from the CI Teams.